Most of us were prepared to see a few of our favorite Marvel characters die in Avengers: Infinity War, but none of us were ready for more than half of them to literally dissolve in the blink of an eye. Okay, so I'm only including this dude because he lowkey stole the show. However, he is also literally just space Voldemort and he was one of the bad guys, so I'm not sad at all that he was launched into space like the alien garbage he is. Ummm, so much for Asgard being a people and not a place, I guess. We don't actually know how many Asgardians are dead, but since they died offscreen and we don't even know their names, I'm not really broken up about it. These guys died in a post-credit scene, so I wasn't too emotionally invested in it. I mean, maybe if they'd played a bigger role in the battle against Thanos, I'd have shed a tear, but apparently, they were just stuck in traffic the whole time. Pffft. 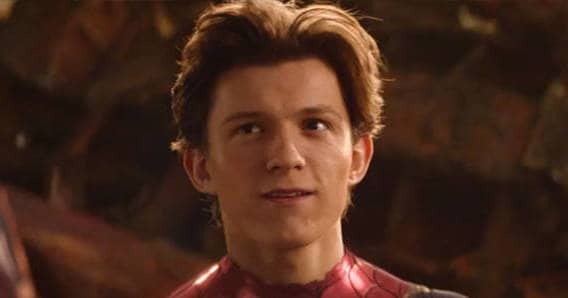 I'm sorry, but I can't forgive Peter for freaking out and giving Thanos the chance he needed to get away. Remember when Petter got mad at Drax for going up against Ronin? Well, he just did the same thing but SO MUCH WORSE. Drax talks a big game about avenging his family, but he mostly just provides comic relief. Sure, he's fun to watch, but when he died, it didn't break my heart. 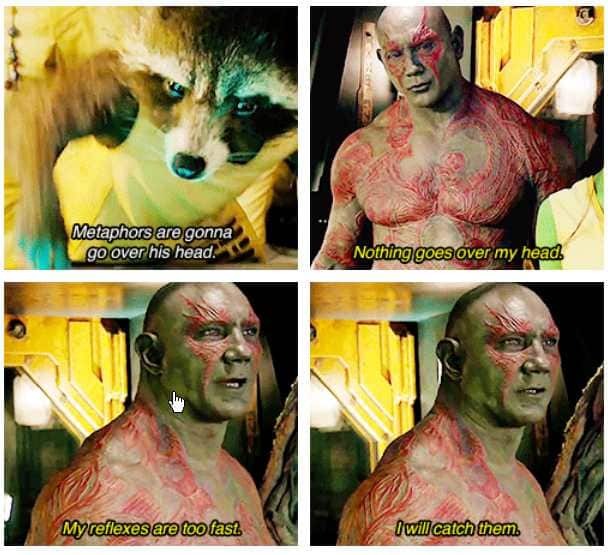 It was more like, "Oh, Drax too. Bummer. Mantis is adorable and pure and really had no business being anywhere near that battle, so I was a little sad to see her go. She was just trying to help out her new friends! This smug wizard knew exactly what was going to happen to him, so it's difficult for me to feel sad about his death. I mean, he literally let it happen. 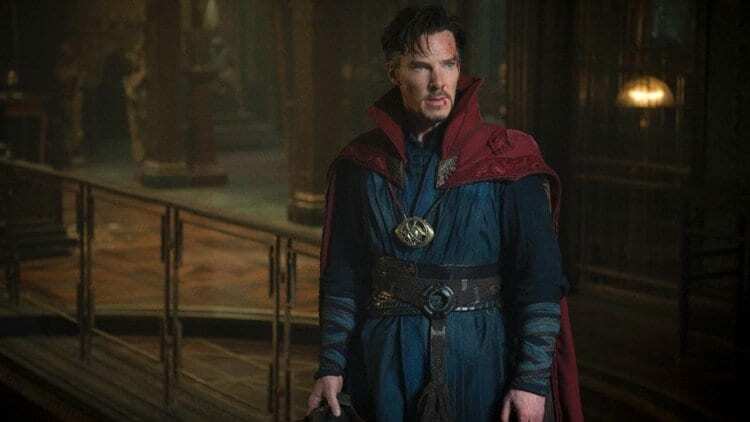 TBH, I'm more concerned about what happened to the Cloak of Levitation. I don't know about y'all, but I literally always forget that Falcon exists. He's got charisma for days, but he got a little lost in the shuffle and I fully forgot that he also dissolved. This death is pretty sad because Sammy was ride-or-die for Cap, and I loved that dynamic. My weird witchy woman slayed in Infinity War, but she died anyway, and I am pretty distraught about it. She also had to watch Vision die before dying herself and that's not something I needed to see. Teen Groot was kind of useless, but he's still my baby, and I can't believe he's gone. Honestly, I feel so betrayed, and I can't stop thinking about how this is going to effect Rocket. T'Challa's death was devastating! So much for "Wakanda Forever!" Okoye also looked so confused and hurt when she saw T'Challa fading away, and it was more than I could handle. She literally just got him back, and now her home is half destroyed and her king is dead. Thor's last words to his brother were, "You really are the worst brother," and I feel personally attacked by that fact. Loki was a complicated character, but that's what made him interesting. Even though a lot of us saw his death coming, it definitely hit me right in the feels. Alright, so, Vision probably could have defended himself a lot better in Avengers: Infinity War, but let's ignore that for a quick second. Vision's death was probably inevitable, but I didn't expect it to be so violent and upsetting. Thanos ripped out my heart when he broke Vision's head, and it hurt a lot more than I thought it would. Things were finally looking up for my boy Bucky, so of course, he died. He was one of the last people I expected to see go in this movie, so when he looked over at his best friend and said, "Steve?" as he dissolved, I lost my damn mind. Bucky deserved so much better. How dare you, Marvel? This was not cool. You can't give us Gamora jamming out to music in the spaceship and telling Peter she loves him more than anything just to have Thanos toss her off a cliff like some nightmare version of The Lion King. Spider-Man crawling into Iron Man's arms and begging for his life was literally soul-crushing. While the other characters didn't seem to understand what was happening, Spider-Man was terrified of dissolving, and it was all kinds of awful to see. Do you agree with this list? COMMENT and let us know, and Share with friend!